Nothing like a good yoga session to start your day at the festival! 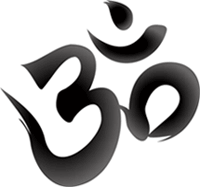 We'll practice an easy-going and suitable-for-all-levels yoga, combining breathing exercises and postures in dynamic sequences and ending with a moment of relaxation. Gently wake up your senses to take full advantage of the festival program! Limited number of places, pre-registration recommended. 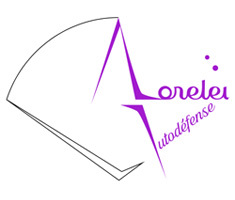 The Lorelei association offers feminist self-defense workshops employing the "Garance" method (Belgium) that associates psychological, verbal and physical self-defense. The skills taught are simple, fast and effective. The trainers establish an atmosphere in which everyone can feel comfortable and safe, allowing you to acquire these techniques and better understand your fears and apprehensions, as well as your strengths and power. Open participation, suggested contribution 10 €. Ever dreamed of making a short film? You never dared send a movie to the festival thinking it was too complicated? You have a camera, a smartphone, equipment but no idea where to start? This workshop led by Chriss Lag, filmmaker of "Parole de King ! 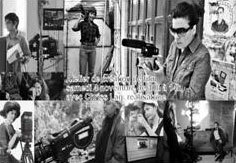 ", will introduce you to film making and éditing. The best creation(s) might be screened at the festival closing night. Number of participants is limited, pre-registration recommended.